nearing the ground-breaking stage, let's begin the journey together. 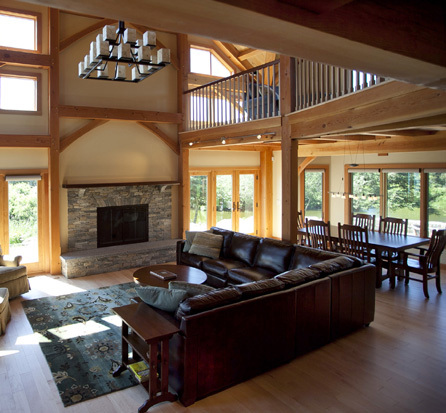 Timber framing is the age-old art of building post and beam structures through mortise and tenon joinery. [ Find out more ].